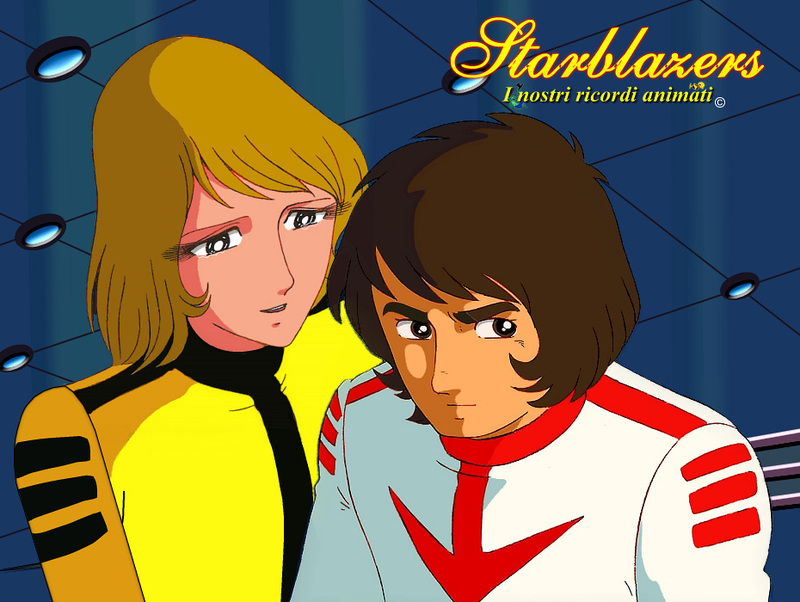 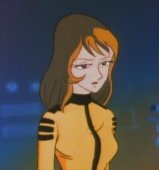 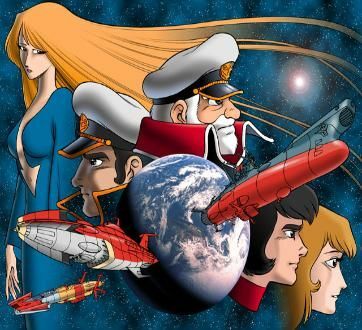 Star Blazers is an American animated television series adaptation of the Japanese anime series Space Battleship Yamato I (1974), II (1978), and III (1980) (宇宙戦艦ヤマト, Uchū Senkan Yamato). 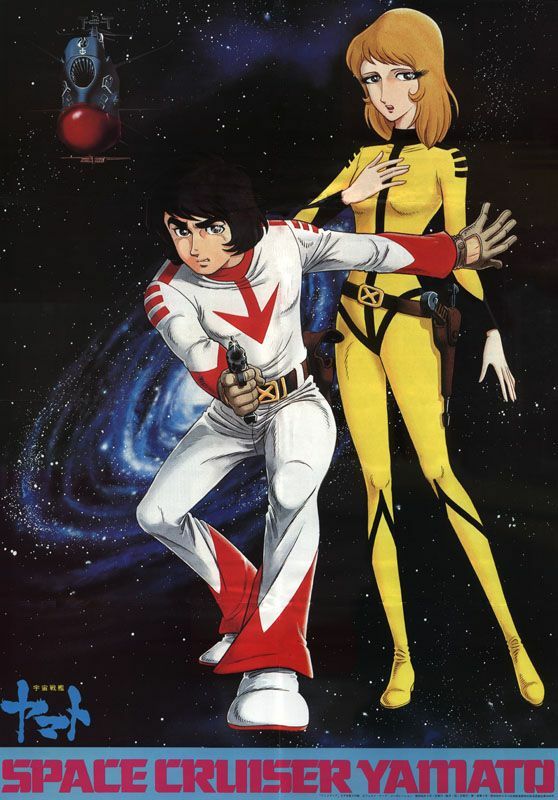 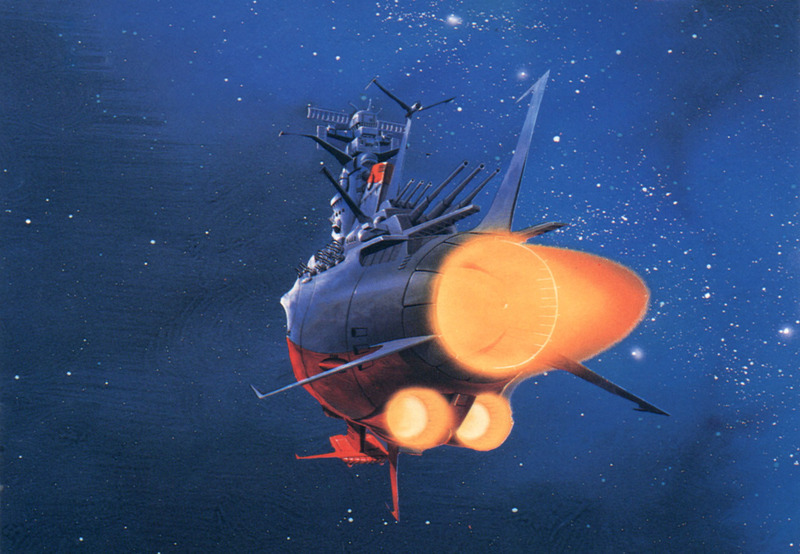 Star Blazers was first broadcast in the United States in 1979. 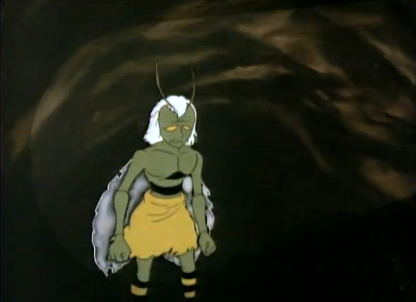 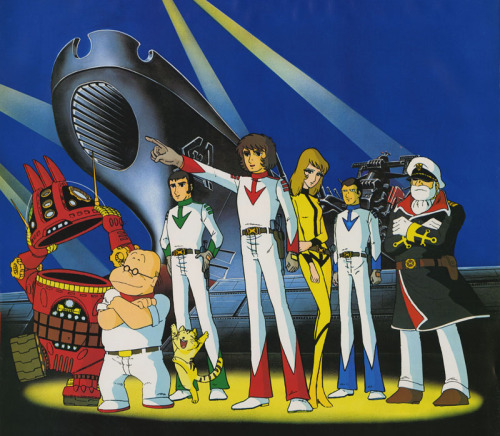 It was the first popular English-translated anime that had an overarching plot and storyline that required the episodes to be viewed in order, which paved the way for future arc-based, plot-driven anime translations. 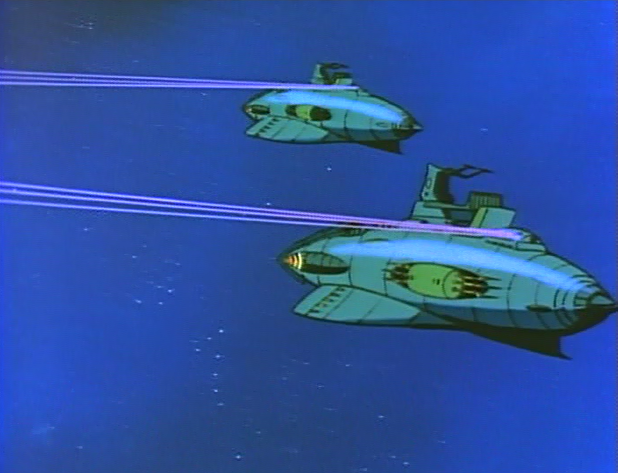 It also dealt with somewhat more mature themes than other productions aimed at the same target audience at the time. 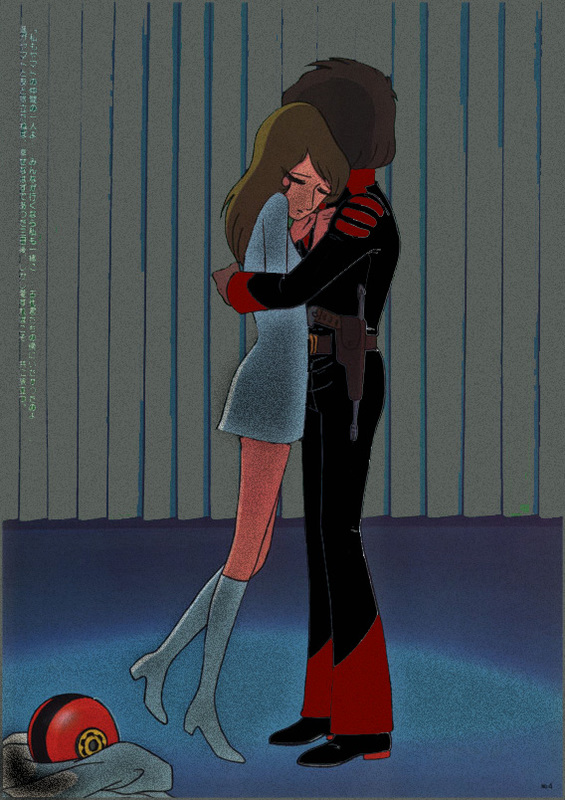 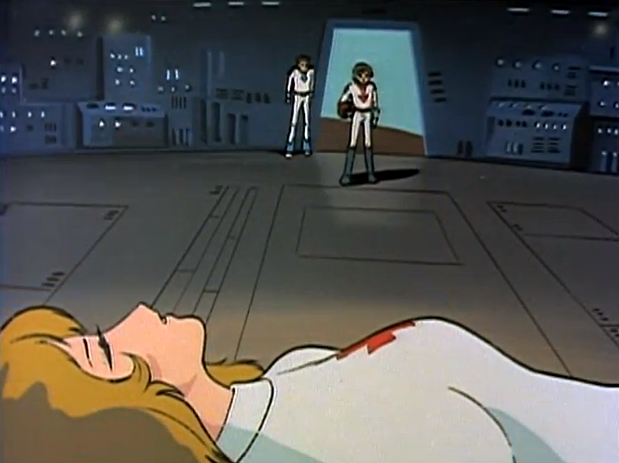 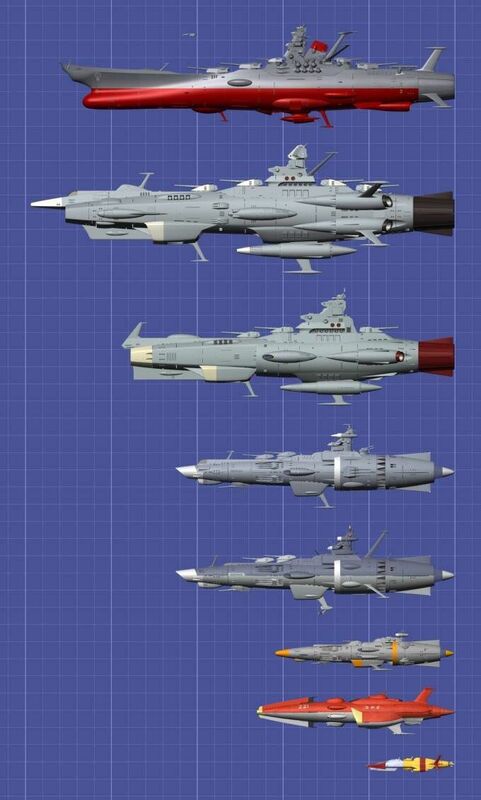 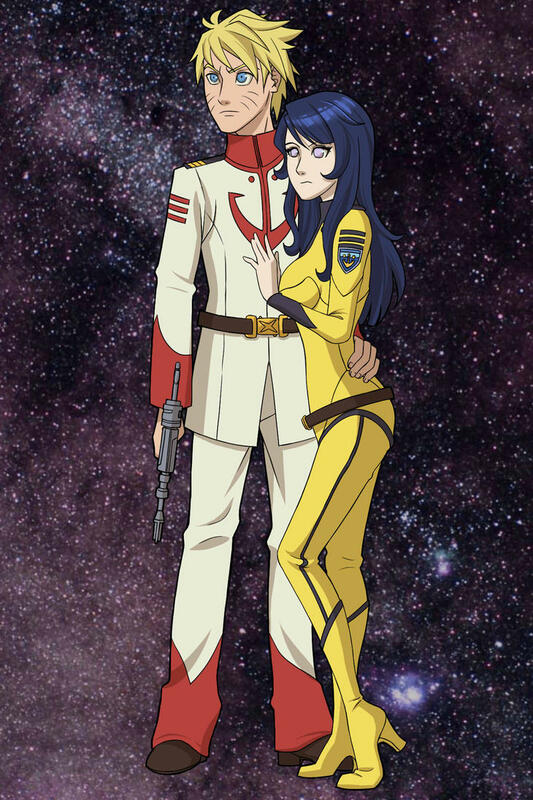 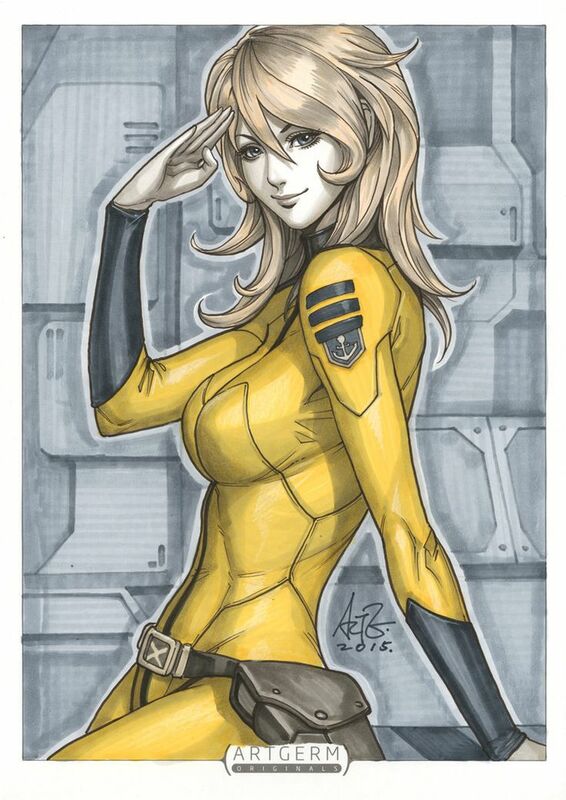 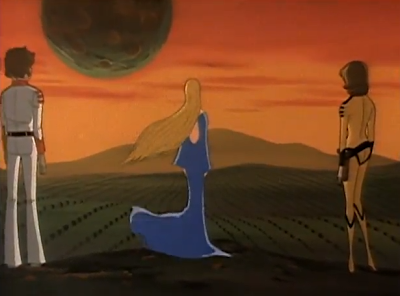 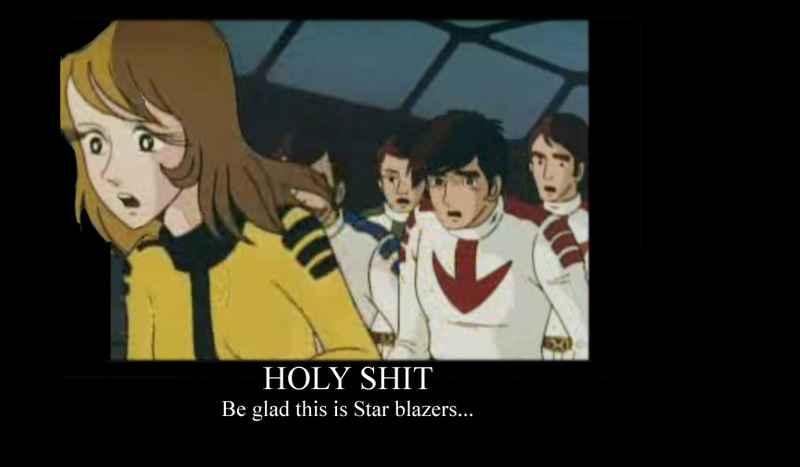 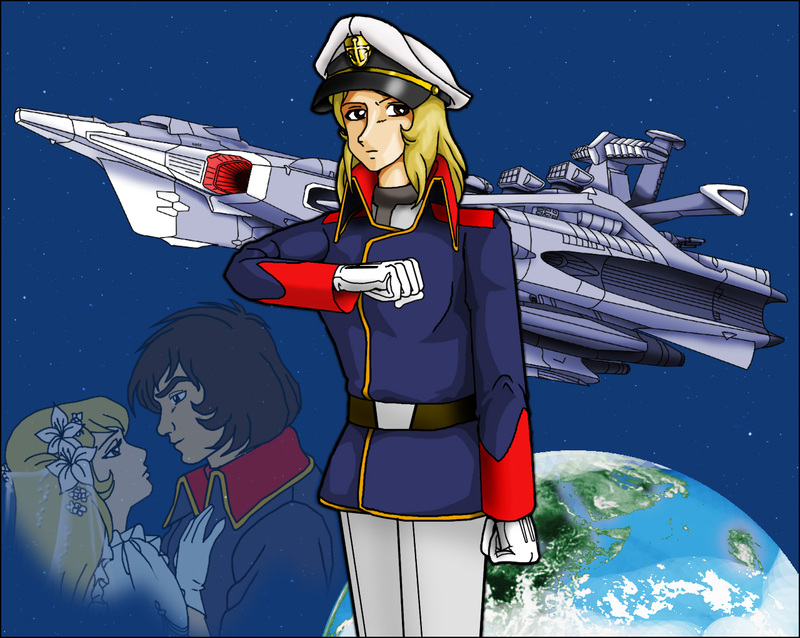 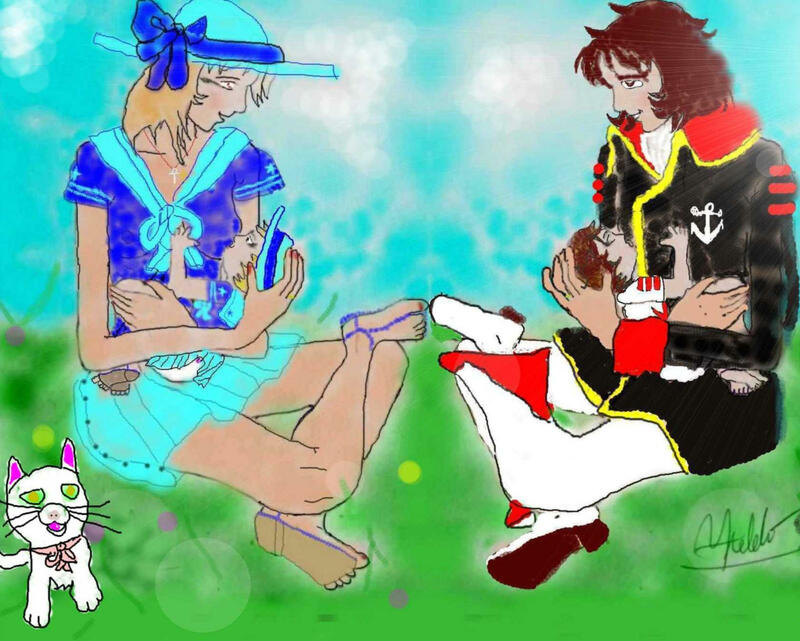 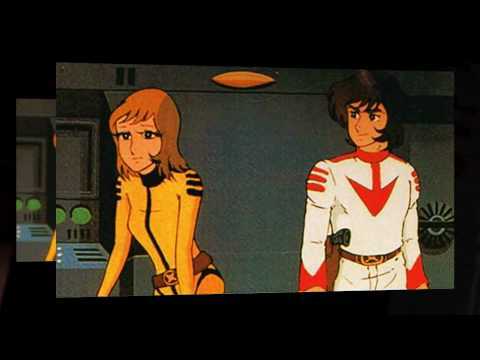 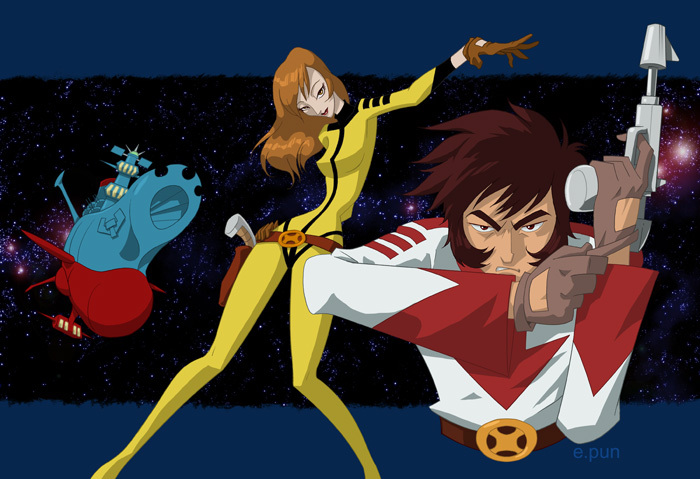 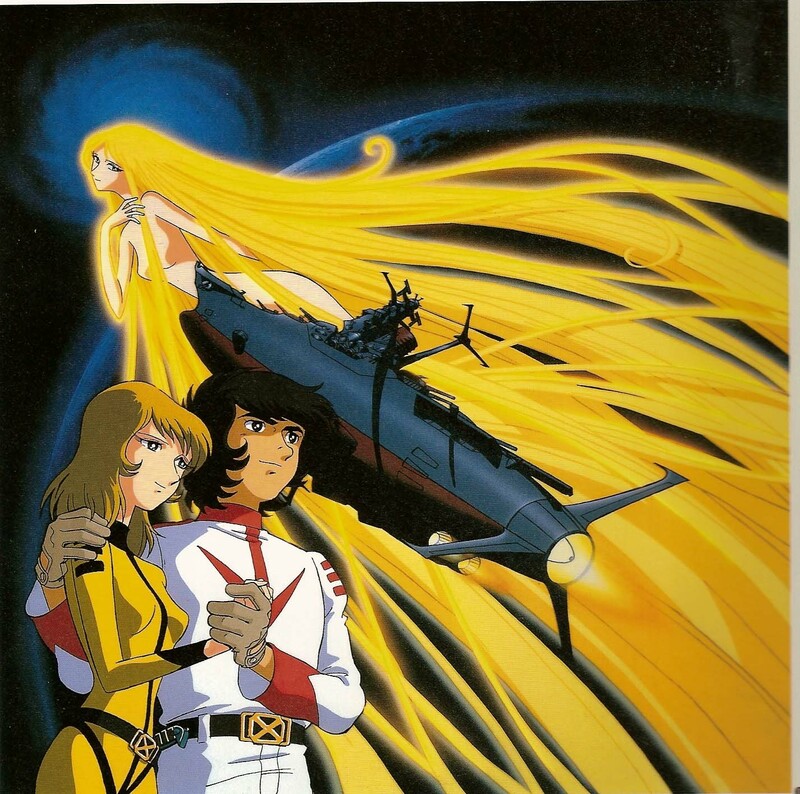 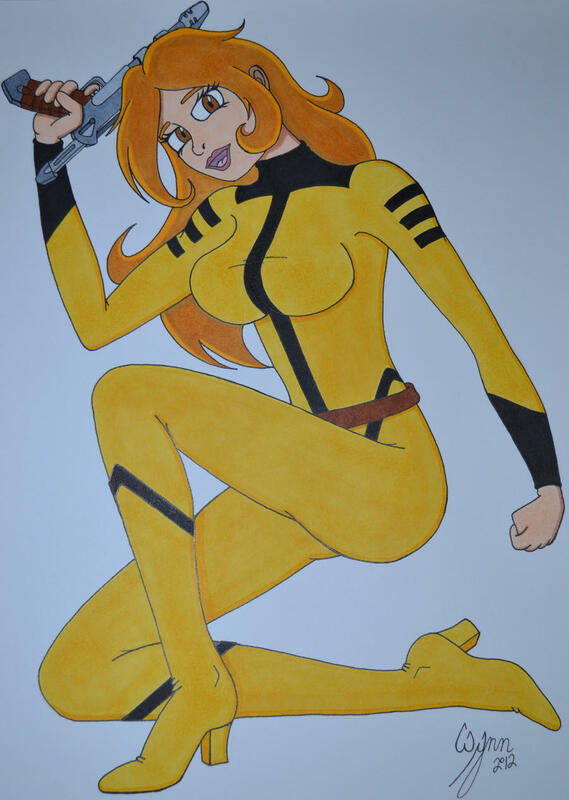 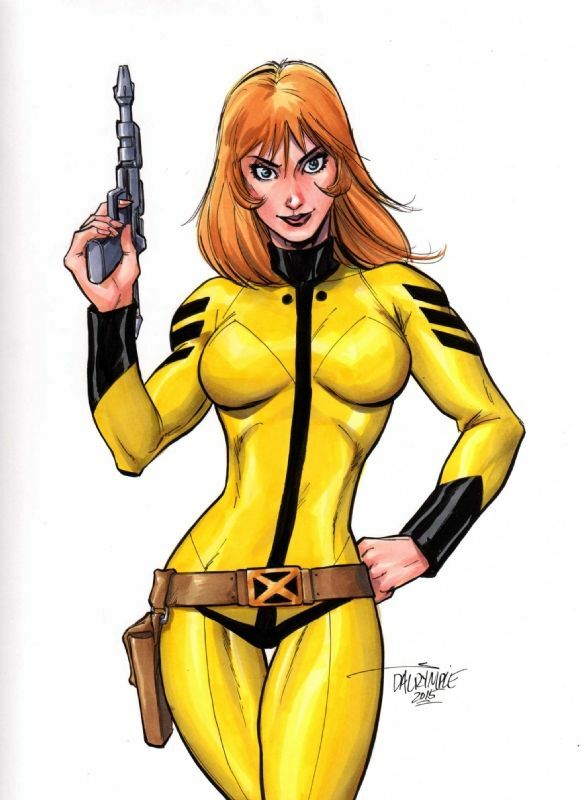 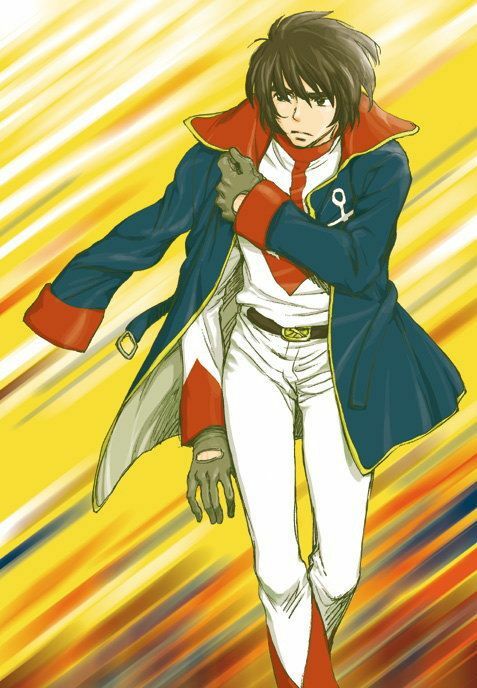 Integr8d Fix: The two Star Blazers: Iscandar at last!